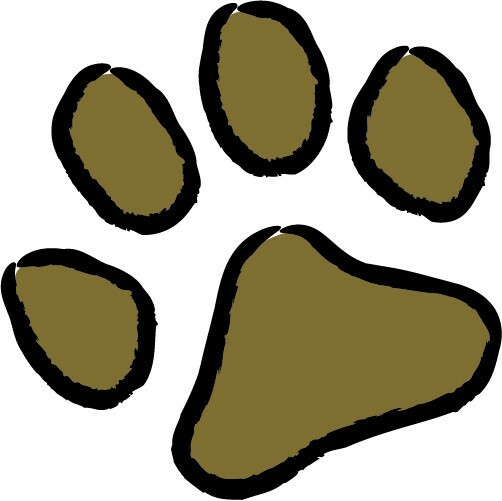 When we were designing our Paws in the Bath full service dog grooming experience, and remembering the first time we took our own dogs to get groomed, the closest approximation we could think of was dropping our kids off at daycare. It can feel like a very big deal! We’ve seen that there can be some anxiety about leaving your little one alone with strangers so we’ve done everything we could to make it easy. Our groomer will come out to meet you and your pet right when you arrive. They’ll discuss with you the look that you want, any issues that need to be addressed during the groom, our current specials, the process of grooming, answer all your questions, will give you a firm price and tell you when your little one will be finished and ready for pick up. We have a ‘no-cage’ facility where the couches are just as much for the dogs as they are for the owners. The dogs are free to mix and mingle under the expert eyes of our staff and, if needed, we will separate a dog that is a little less social. The safety and happiness of your pet is our greatest priority. We know how it can feel because we have dogs too. If you would prefer to stay for a bit or even for the whole groom you are welcome to do so. From the beginning of our full-service groom experience to the end, a typical groom takes about 2 hours. As you can see, there is much more to a great groom than a good haircut and when you and your pet arrive at one of our Paws in the Bath salons- currently in Aurora, Keswick, Newmarket, and The Beach, Toronto! –we know that you will enjoy the difference.